December: the time of year when players start to get bored of the new Draft format. Battle for Zendikar is a deeper set than most, and I’ve fired more than 30 events in the last couple months, but it’s starting to lose its luster. Part of the problem is that the set doesn’t really have a ton of value in it. 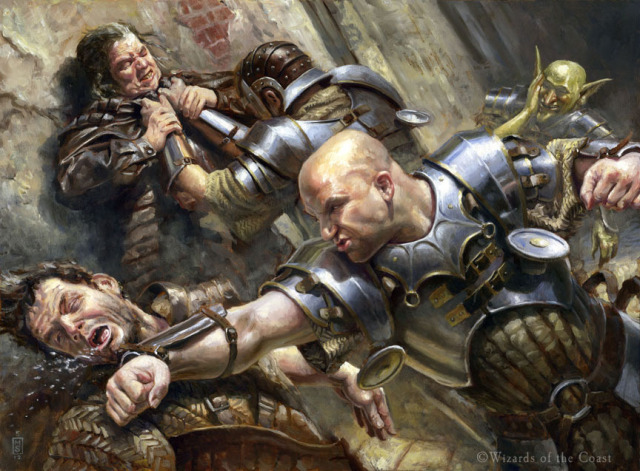 With the rotation of Khans of Tarkir and Fate Reforged, however, we may see that change. I don’t think From Beyond is a good target. In European Market the availability of From Beyond is 5-times higher than Awakening Zone. In general the availabilty of BFZ Cards is amazing. 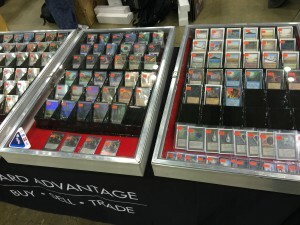 On magiccardmarket.eu you can find between 3k and 5k copies of each rare and except Battle Lands they all have bulk prices. Not to mention fetches will hold price well compared to typical rotational cards, bfz is a lottery ticket buy with expedtions, not a single in it worth more then toliet paper….